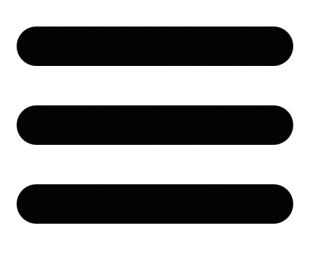 24 May 2018 - Today, 1.1 billion people lack access to electricity, while water stress affects more than 2 billion people. By 2030, the world will need 40 per cent more water and 50 per cent more energy. Climate change will exacerbate this stress even further. The strong linkages between water and energy demand coherent integrated policies and innovative approaches. 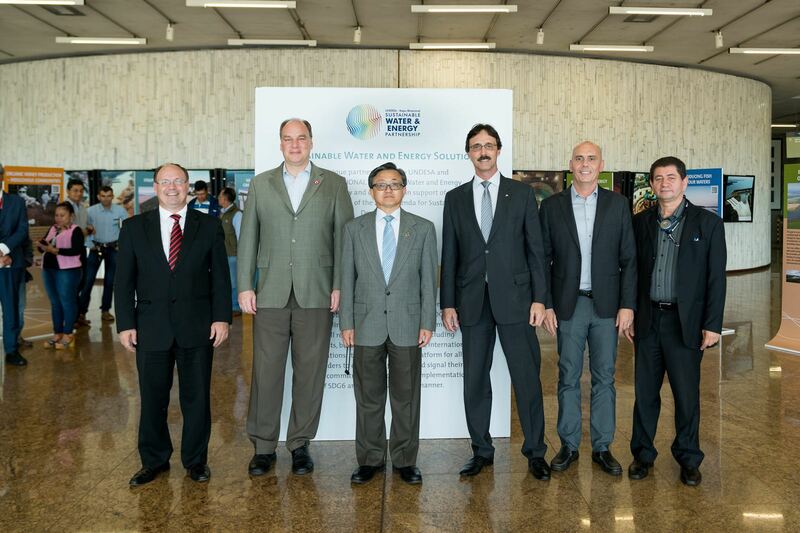 Recognizing this demand and the need to address the interlinkage between water and energy, Itaipu Bi-National (Paraguay-Brazil) and UN DESA, have joined efforts in a partnership entitled “Sustainable Water and Energy Solutions”. The partnership represents a unique initiative that will promote water and energy sustainability and other SDGs in support of the 2030 Agenda for Sustainable Development. The initiative calls for a global sustainability network on SDG6 and SDG7 interlinkages, with members from all regions and constituencies. The ultimate goal is to provide a platform for all stakeholders to enhance capacities and signal their high-level commitment to support the implementation of SDG6 and SDG7 in a holistic manner. 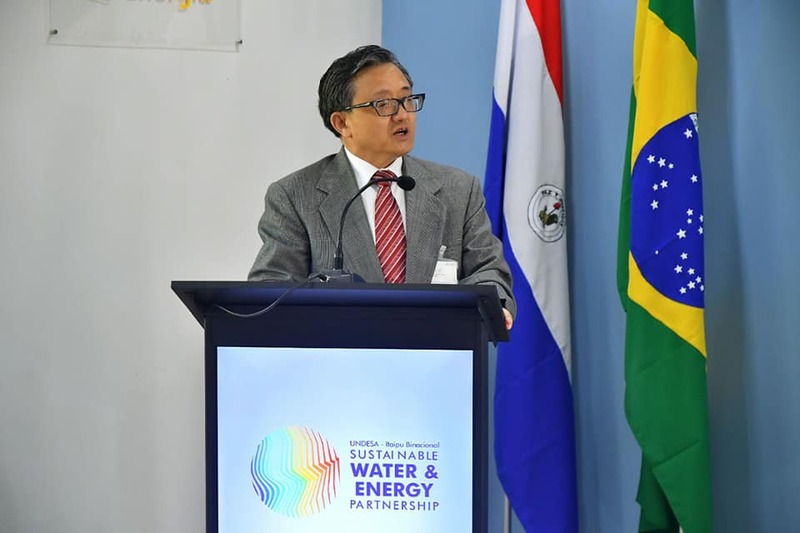 From 16 to 19 May Under-Secretary-General Liu Zhenmin and UN DESA representatives travelled to Itaipu Binational (Brazil-Paraguay), as part of the recently signed partnership agreement. 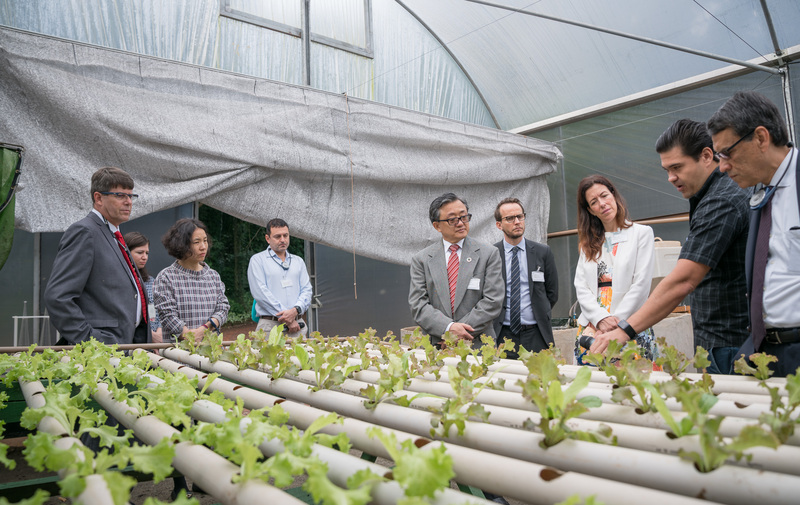 The representatives met with their counterpart to discuss the partnership and way forward, visited the premises and nearby sustainable development projects, and inaugurated the work unit dedicated to the partnership, as well as delivered a seminar. 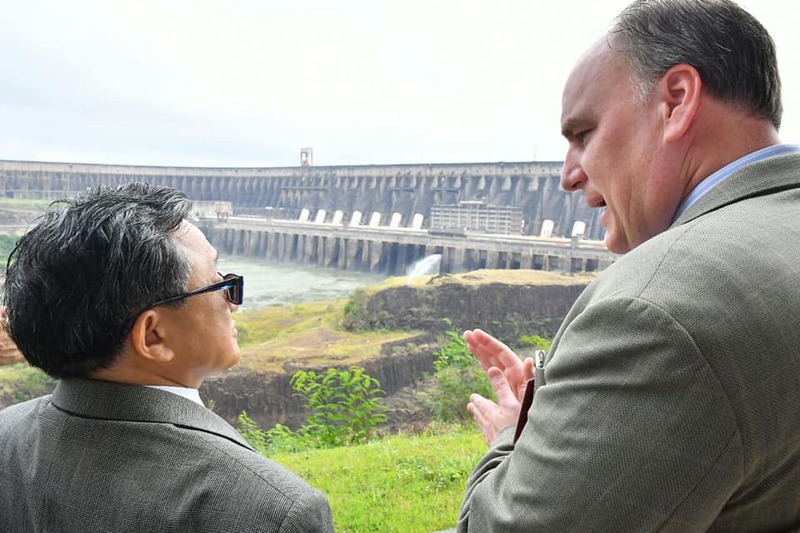 Mr. Zhenmin and UN DESA representatives conducted a site visit to the hydropower plant, which has an installed generation capacity of 14GW and provides electricity to Brazil and Paraguay respectively. Itaipu project leaders presented 11 lighthouse initiatives in local communities that are relevant to the implementation of the SDGs, including activities related to social responsibility and environmental conservation, as well as in advancing science, technology and innovation. 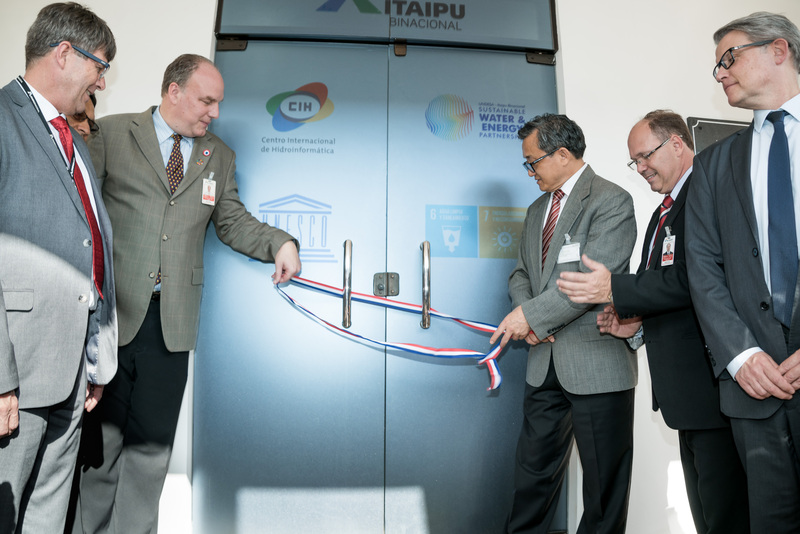 The ongoing initiatives by Itaipu will be compiled into a comprehensive report of case studies and practical tools on best practices in implementing the 2030 Agenda, with particular focus on integrated approaches for water and energy in support of sustainable development.